Ballet Misha is a non-profit professional performing dance company founded by Amy Fortier in 2008. The company is named in memorial of Michele ‘Misha’ Leslie, an amazing dancer and dance teacher, founder of the Dimensions in Dance school, and a lifelong friend and mentor to Amy Fortier. Michele lost her battle with cancer in 2007 at age 56, and Amy started Ballet Misha to further Leslie’s efforts to bring quality dance training and performance opportunities to the greater Manchester area. 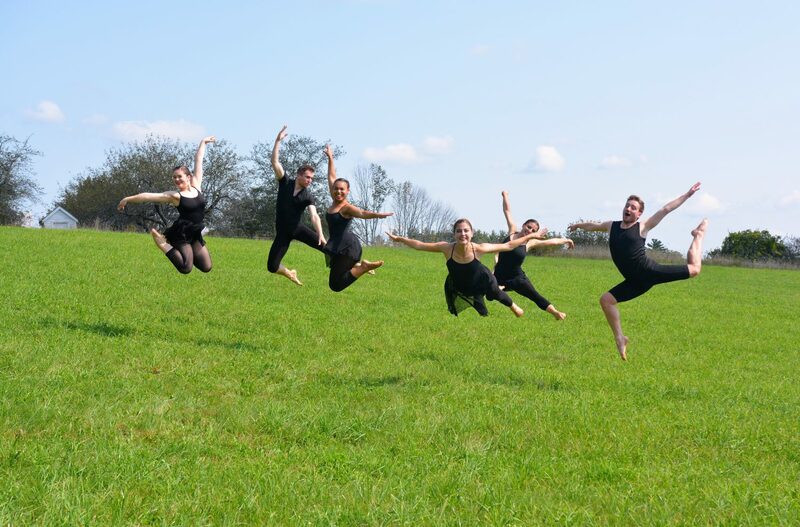 At the core of Ballet Misha’s mission statement as a non-profit arts organization is the goal of increasing positive exposure to the art of dance in New Hampshire by offering professional caliber productions, free performances, and collaborative projects with other arts organizations. Ballet Misha offers the community professional dance performances while also giving dancers of all ages, ethnicities, and backgrounds an opportunity to grow and improve as dancers and performers. 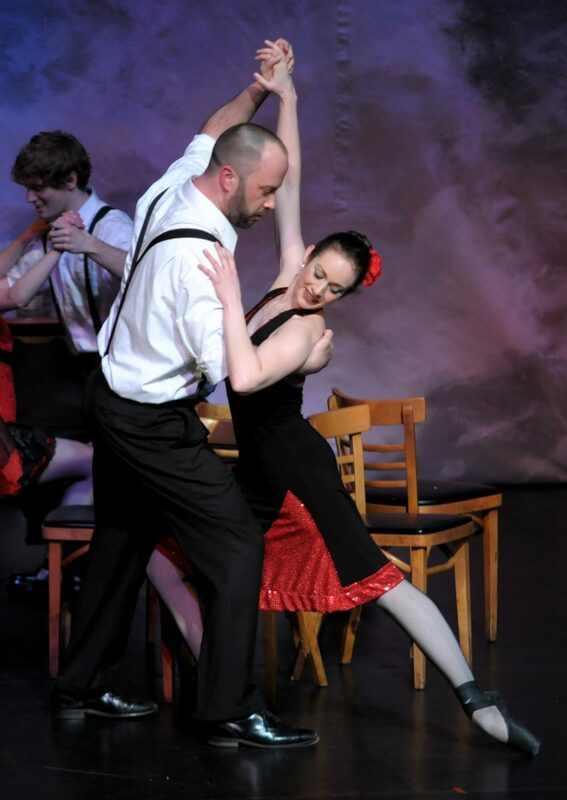 Ballet Misha is one of the only dance companies in the state with professional adult dancers. Ballet Misha also offers opportunities to dancers that study at its affiliate school, Dimensions in Dance, as well as other local dancers. Ballet Misha’s production of The Nutcracker was voted “The Best Art Event of the Year” several times by readers of the Hippo Press. The caliber of dancing and originality of this production make it one of the best north of Boston. Ballet Misha is deeply committed to its community and has given dozens of free performances in local elementary schools, has performed for NH literacy week, and has given free performances for local organizations including InTown Manchester, ArtFront NH, Canterbury Shaker Village, The National Park’s Association, The Hope Foundation, The Currier Museum of Art, The Manchester Community Music School, the Boys and Girls Club, The Veteran’s Association, The Manchester Public Library, The YMCA, ArtJam Bridgefest, and others as part of its philosophy to partner with other local arts organizations. Ballet Misha has also performed in benefit concerts to help raise money for local charities and non-profits. 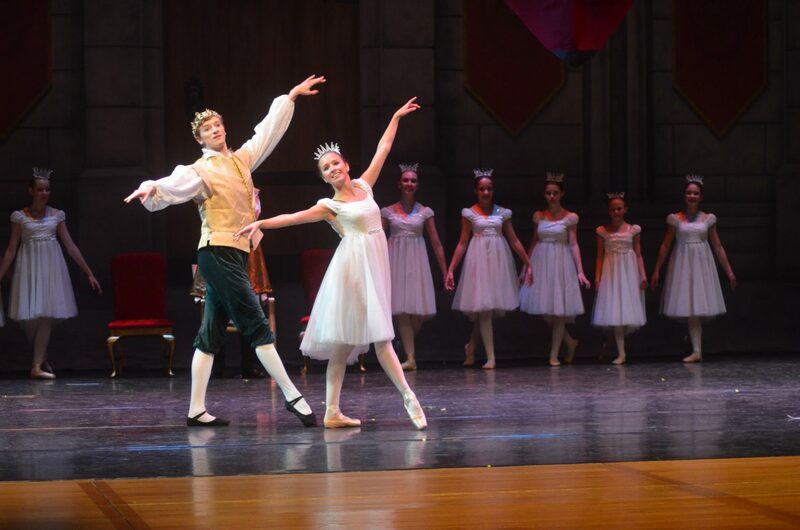 In addition to performing with other organizations, Ballet Misha has also given free use of costumes, sets, and back drops to the Palace Theatre, the Palace Theatre Youth Company, the Derryfield School Theatre program, and several other local schools for their stage productions. In the past four years, Ballet Misha has awarded thousands of dollars in scholarship money to promising young dancers to help them pursue their dreams of dance. Ballet Misha has several full-length ballets in its repertoire including The Nutcracker, A Midsummer Night’s Dream, and The Wild Swans, as well as many short ballets including The Mermaid and the Magic Comb, Isabella and the Pirate Prince, Where the Wild Things Are, and Gwendolyn the Graceful Pig. Ballet Misha also has a considerable body of mixed repertory pieces that have been performed in their own concerts, as well as at the NH Choreographer’s Showcase, and the Youth American Grand Prix. Additional performance locations include the Dana Center for Arts and Humanities at St Anselm College, The Palace Theatre, The Stockbridge Theatre, the Derryfield School, Canterbury Shaker Village, the Currier Museum of Art, and many local schools. Entry into Ballet Misha Performing Company is by Audition and if you are interested, please inquire at Dimensions In Dance at 668-4196. If you are interested in making a tax-deductible donation to Ballet Misha, or in volunteering, please contact Dimensions in Dance at 668-4196 or by email. Ballet Misha is a performing dance company affiliated with Dimensions in Dance, Inc. Ballet Misha is dedicated to providing a dance education to dancers of all ages through valuable training and performance opportunities. A goal for profits generated through performance and other fund raining ventures is to award them to promising dancers in the hopes it will help them advance their training. In accomplishing its goal, Ballet Misha also hopes to increase exposure of the art of dance to the New Hampshire public. Ballet Misha admits dancers of any race, color, national origin, and ethnic origin to all the rights, privileges, programs, and activities generally accorded or made available. It does not discriminate on the basis of race, color, national origin, and ethnic origin in administration of its educational policies, admission policies, scholarship and loan programs, and athletic and other school-administered programs.